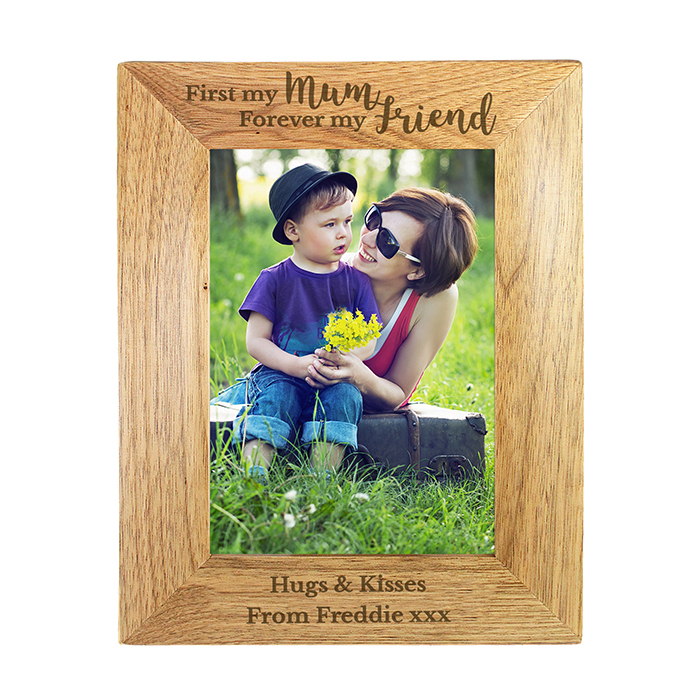 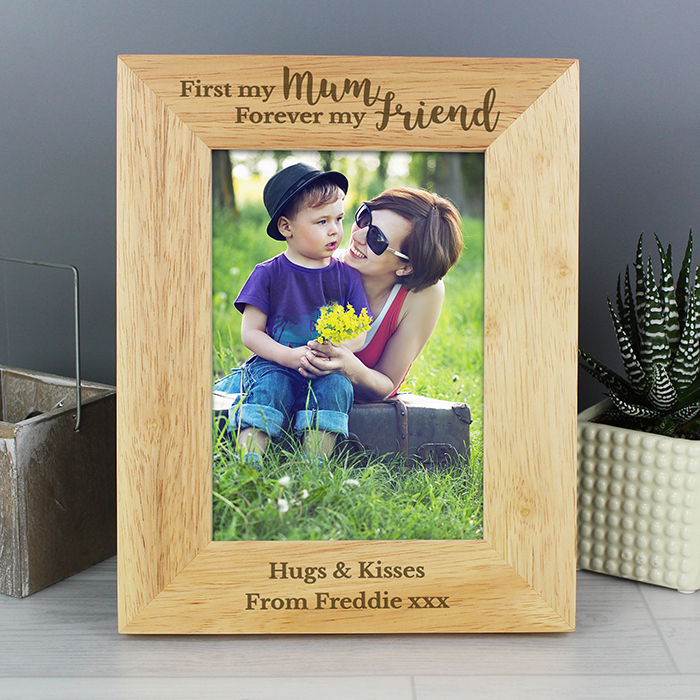 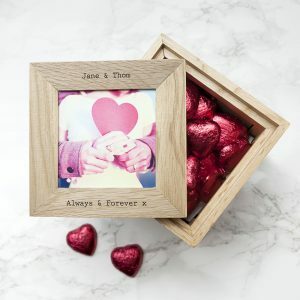 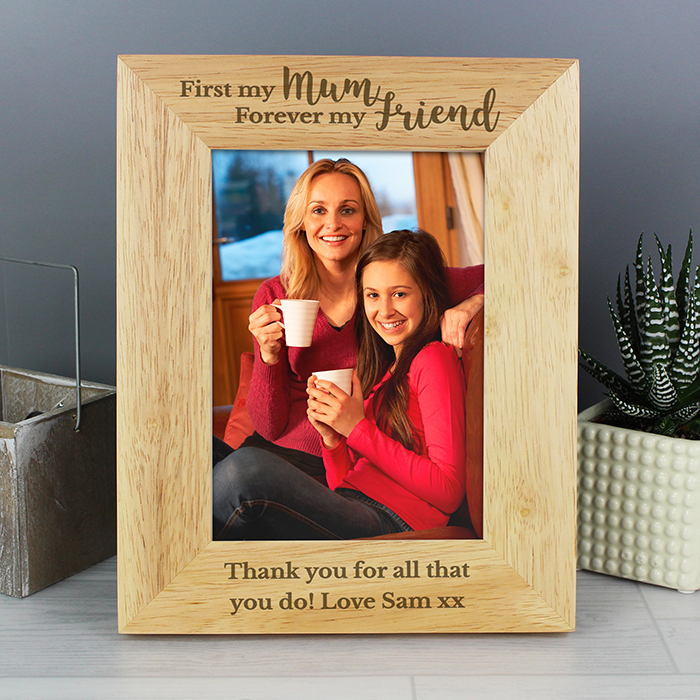 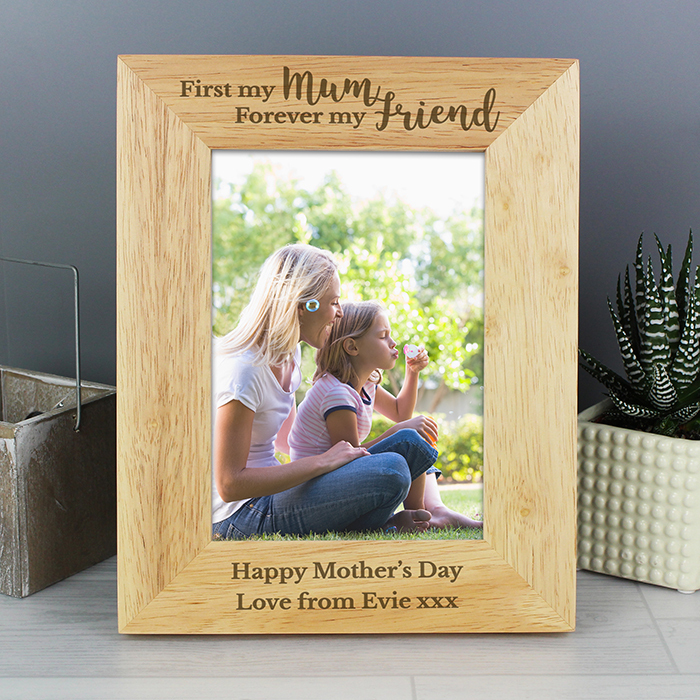 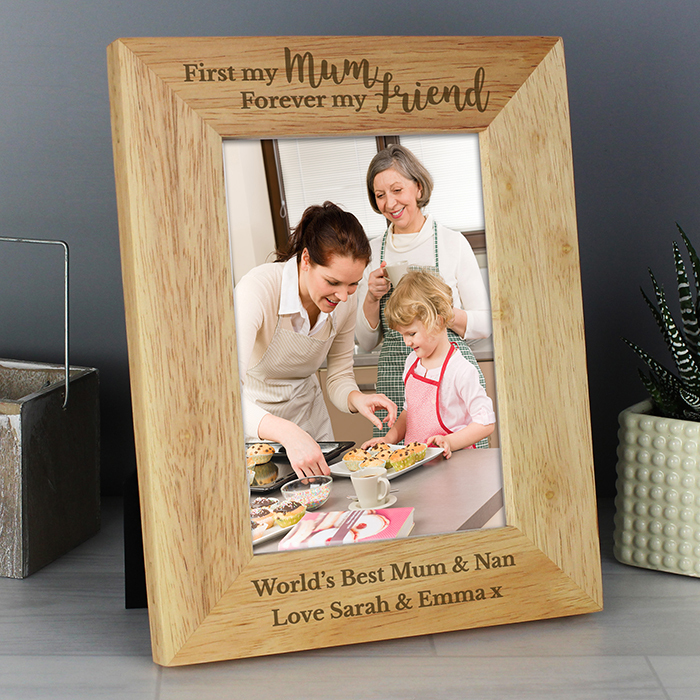 This Personalised 'First My Mum, Forever My Friend' 5x7 Wooden Photo Frame is the perfect gift for all mums this Mother's Day. What's more, it also makes a great gift all year round. 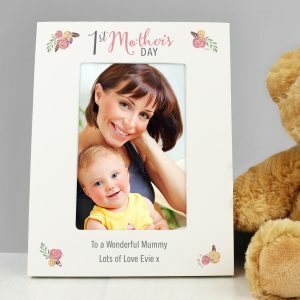 Usually dispatched within 3 working days. 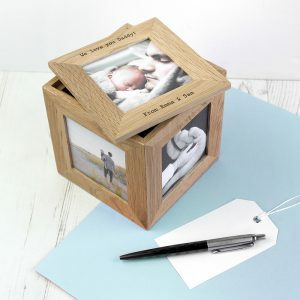 Next day delivery available when ordering Monday - Thursday before 11am.